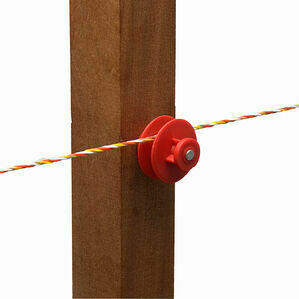  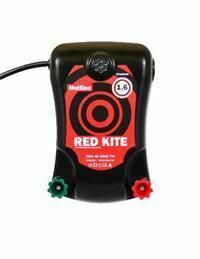 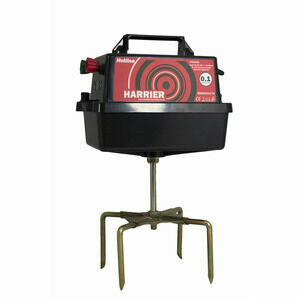 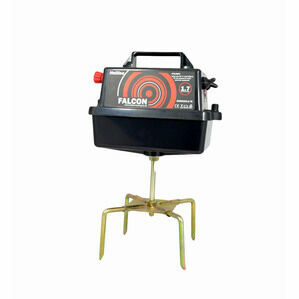 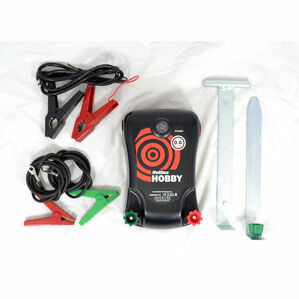 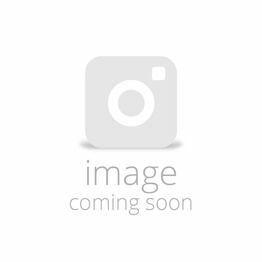 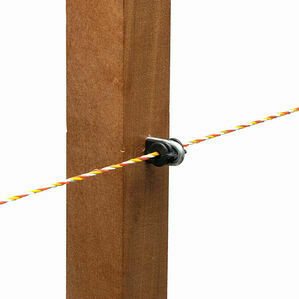 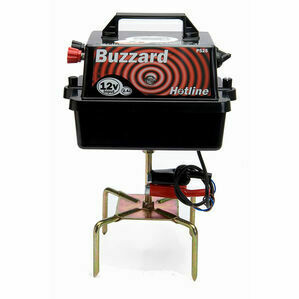 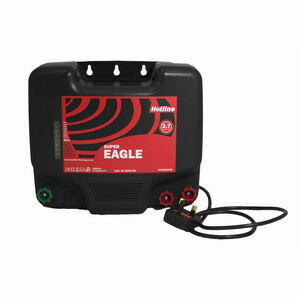 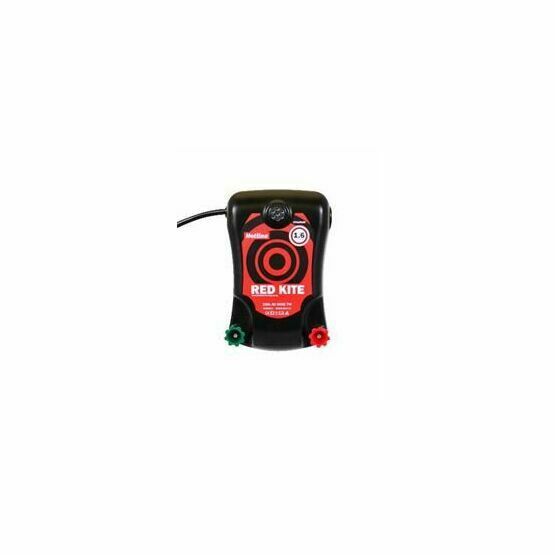 Specially designed, the Hotline Red Kite energiser is a simple to use and mains powered electric fence energiser. 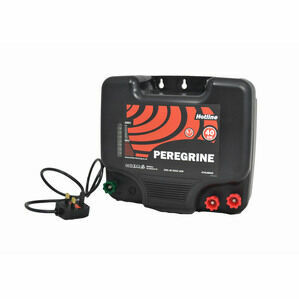 This energiser can store an impressive 1.6 joules, with a mighty 230v input. 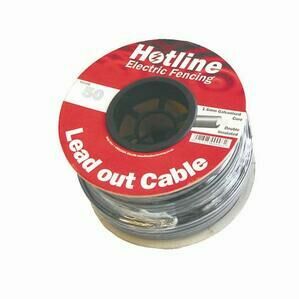 Offering the ultimate in protective fencing equipment, Hotline was established in the town of Newton Abbot in Devon in 1968. 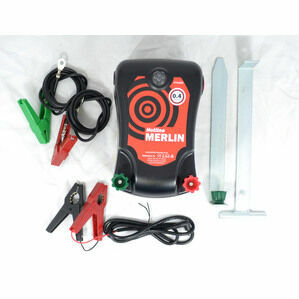 The line features nearly everything needed to construct safe and powerful protective electric fencing, from energisers to testers.